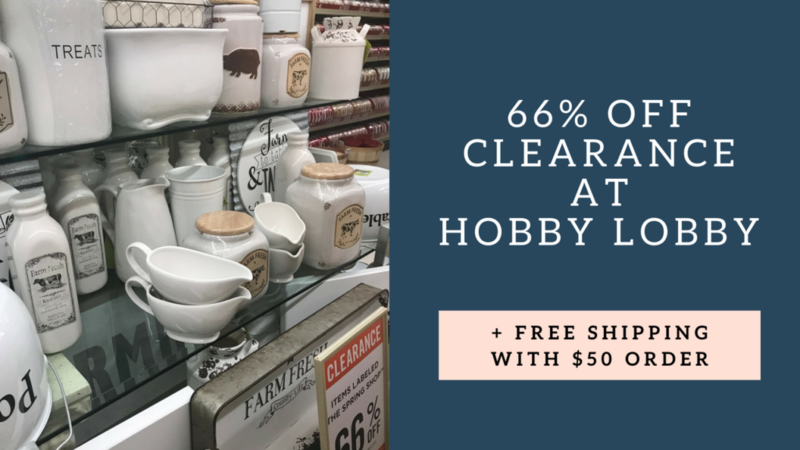 Home > Online shopping > Hobby Lobby 66% off Clearance Online + Free Shipping! 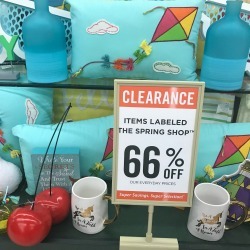 Hobby Lobby 66% off Clearance Online + Free Shipping! This offer is back today and tomorrow only! 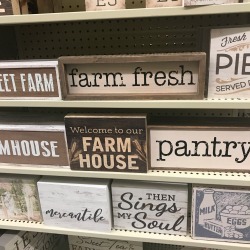 What’s better than sweet Hobby Lobby clearance deals? How about being able to shop them online without even going to the store!! Now through July 4th you can get free shipping on any $50+ purchase plus they have all their huge spring/summer clearance deals online. With the current clearance deals I’m pretty sure you could knock out all the gifts you need from now till Christmas! Here are things I found in-store, and so far all of them have been online too. The free shipping offer ends 7/10.